Lions and tigers and bears, oh my! 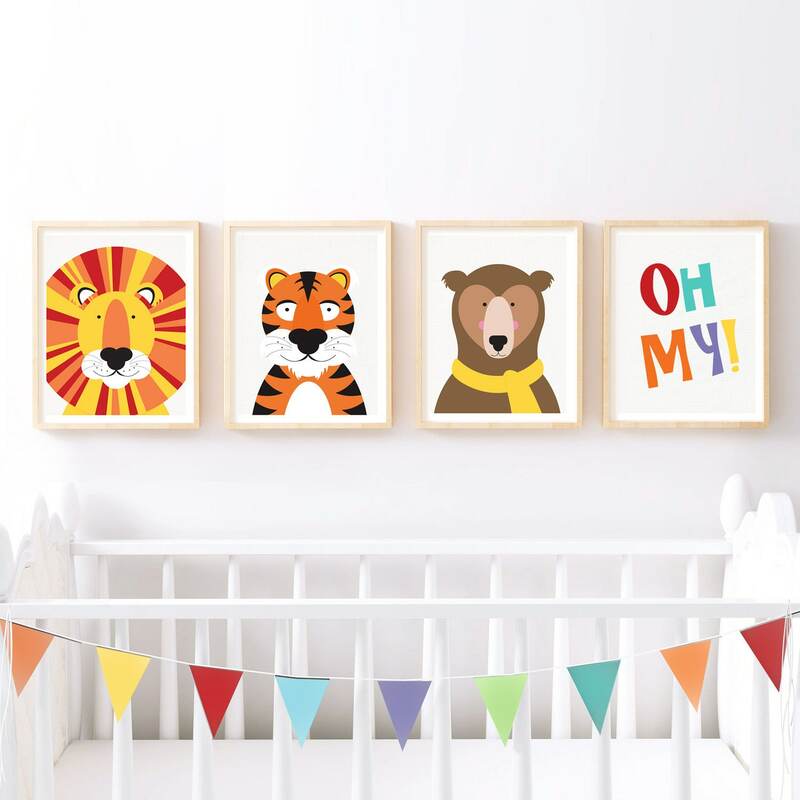 This cute set of nursery prints will add some fun to your little ones room. 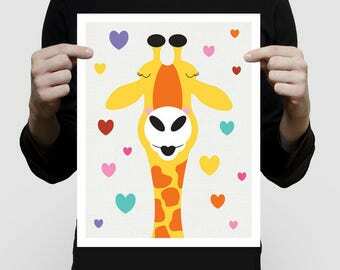 Original illustrations great for a boy or girl. 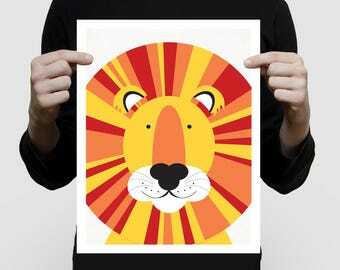 Available as a set of three with the lion, tiger and bear OR set of four prints with the addition of Oh My! I love this item! 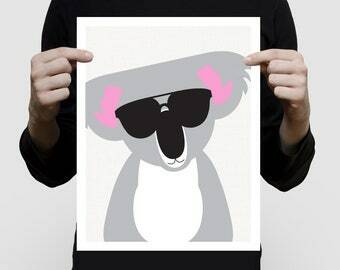 The four prints are on good quality card with vibrant colours, just like advertised here. I'm really impressed. Would happily buy from this shop again! Will look great in our nursery. Thanks for the quality product.